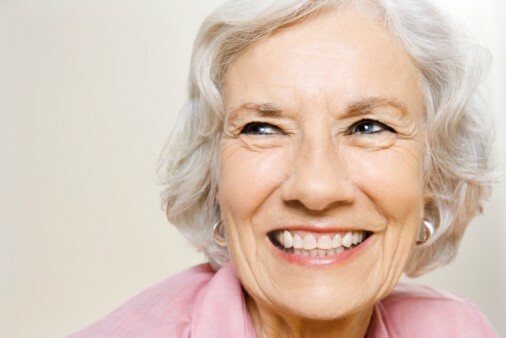 Oral health can be a breeze if you keep up good practices and visit Drs. Wager and Evans every six months. Make sure to brush 2-3 times every day and floss once. Like any habit, if you brush as often as you should, you may become complacent. Don’t get sloppy with your oral health; experts agree that a healthy mouth can keep your body healthy, too. The whitening kits that you find at big box stores and grocery stores can whiten teeth but may not be potent enough to make a dramatic difference in the color of your teeth. Professional whitening solutions are safe and reliable and can whiten teeth 8-10 shades in some cases. As the most popular cosmetic dentistry procedure, teeth whitening can make a person appear younger and more attractive. Drs. Wager and Evans offer in-office and take-home whitening options in Reno. Holidays are cause for celebration, spending time with friends and family, and decadent feasts. 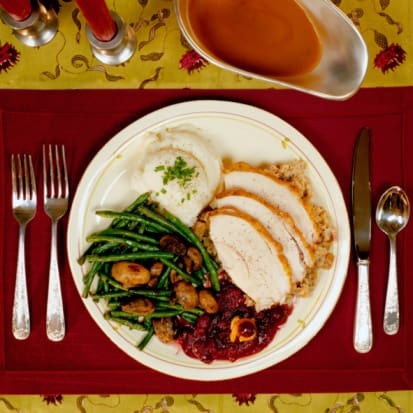 Many people have concerns regarding the traditional dishes served during the holidays. Here, we’ve addressed some common questions about a few favorites. Q: What are the nutritional benefits of pumpkin?